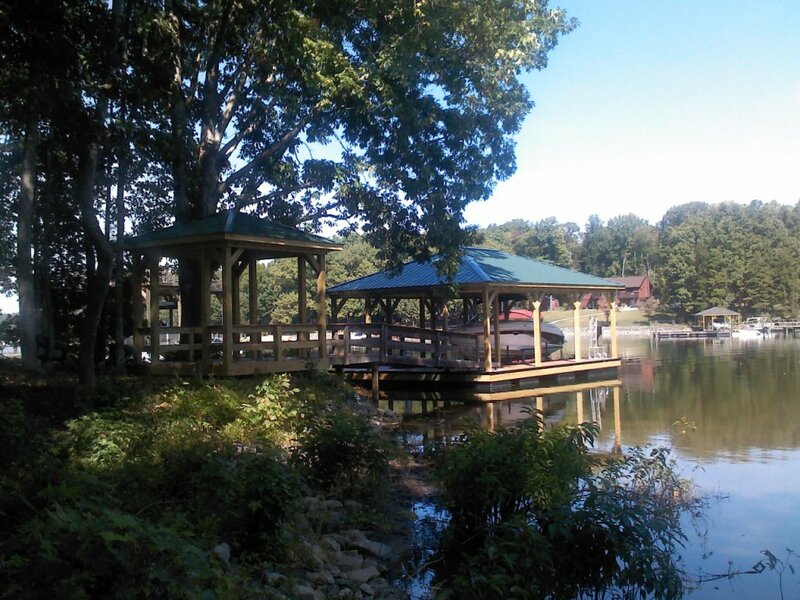 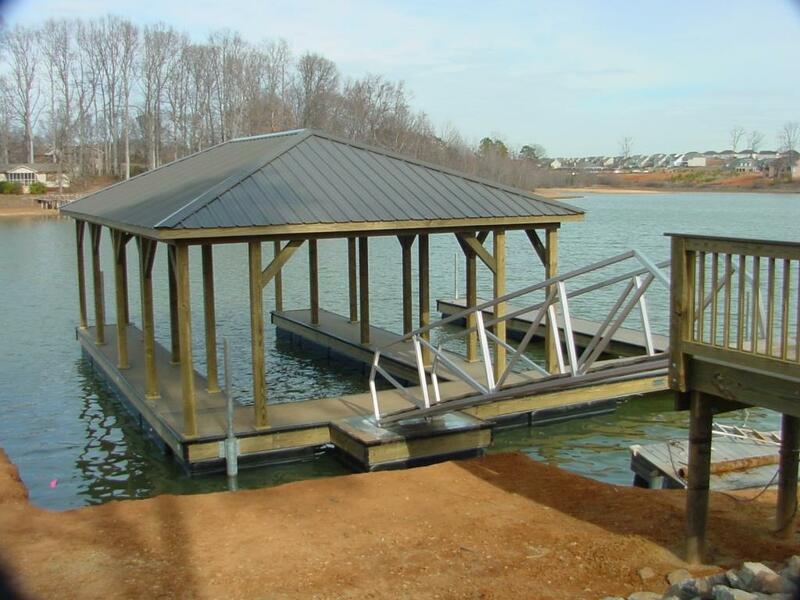 Rowboat provides a variety of dock designs to address varying site conditions, budget constraints, and specific wants, needs, and desires. 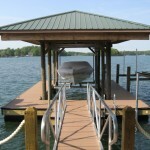 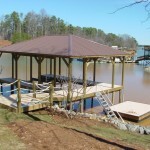 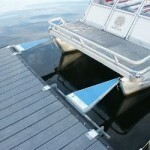 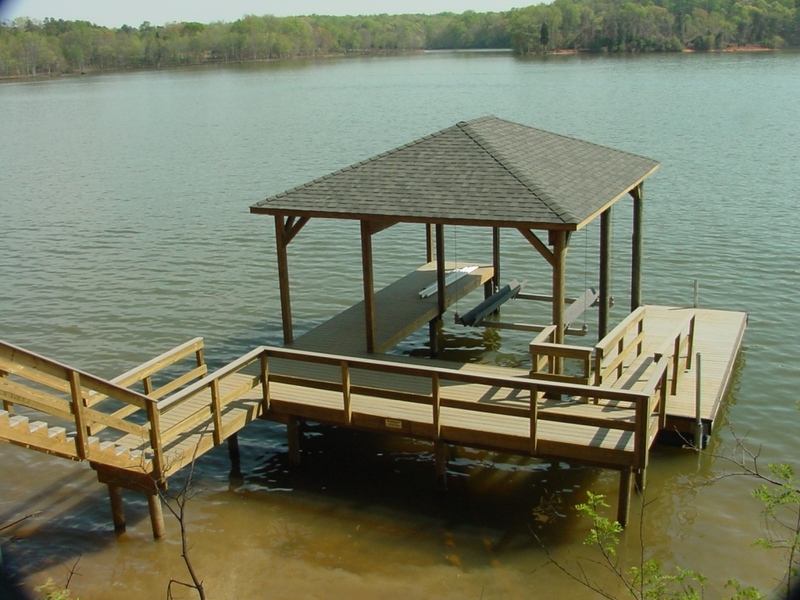 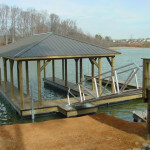 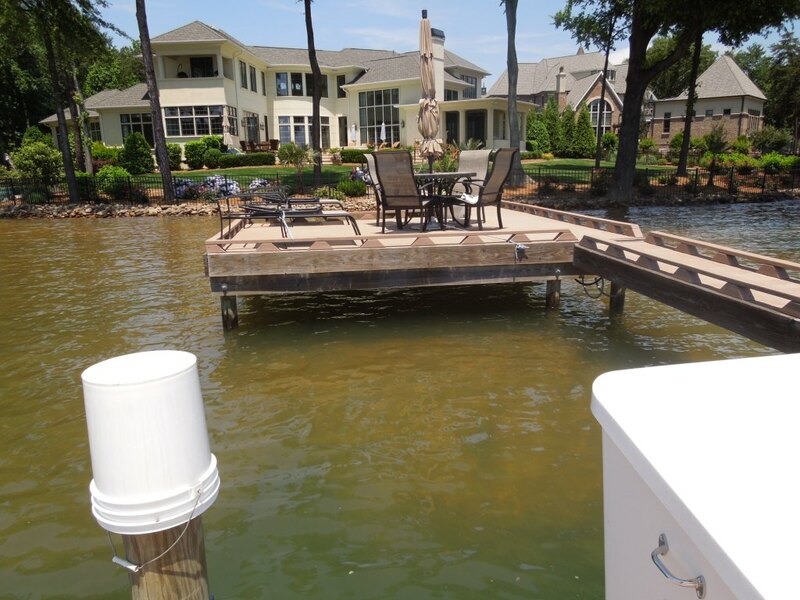 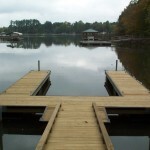 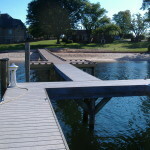 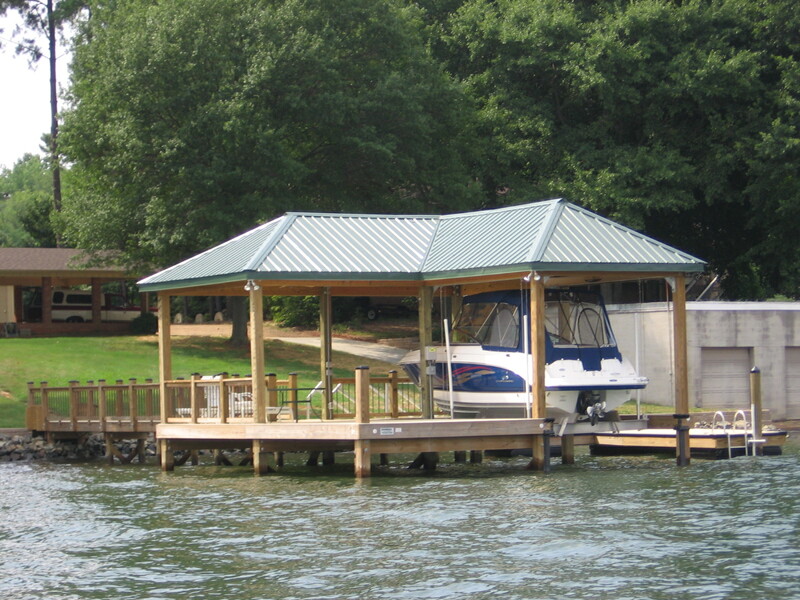 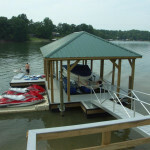 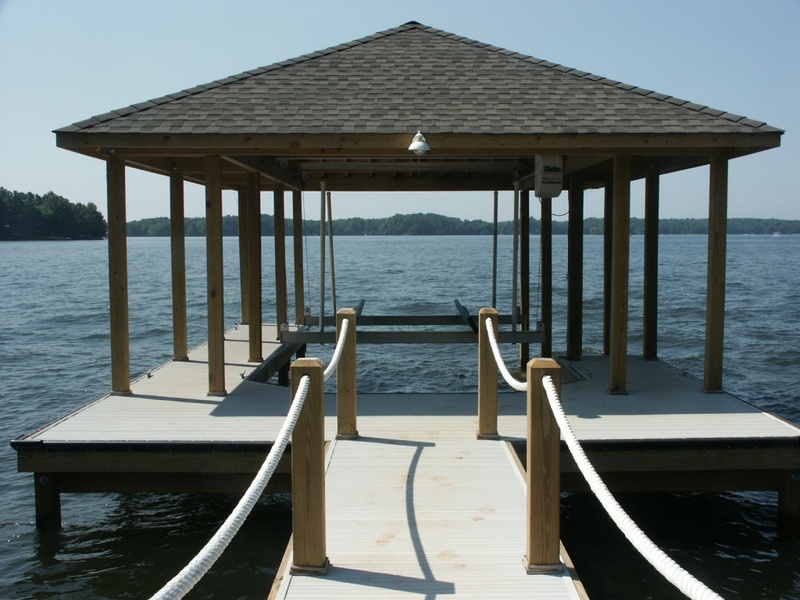 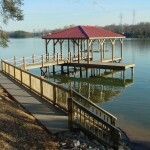 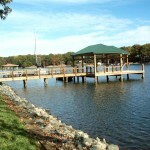 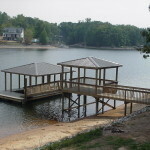 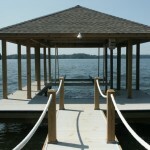 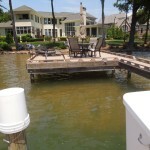 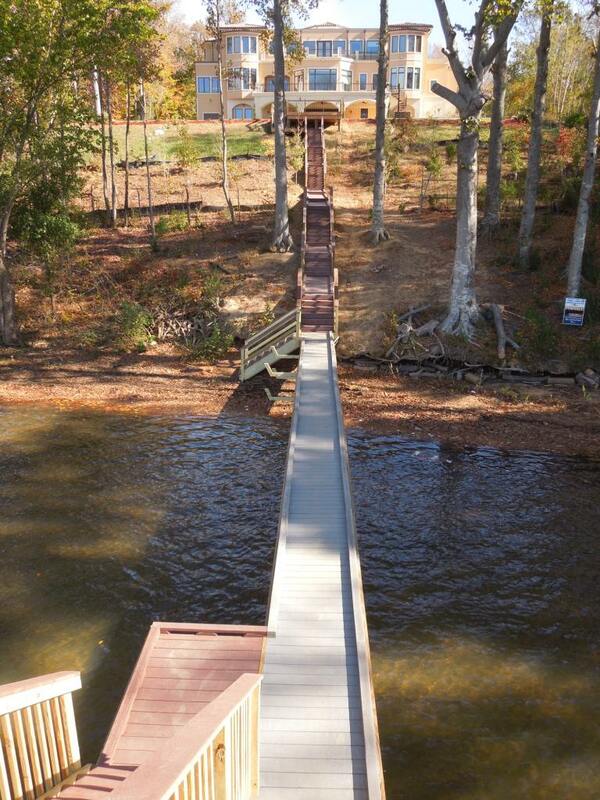 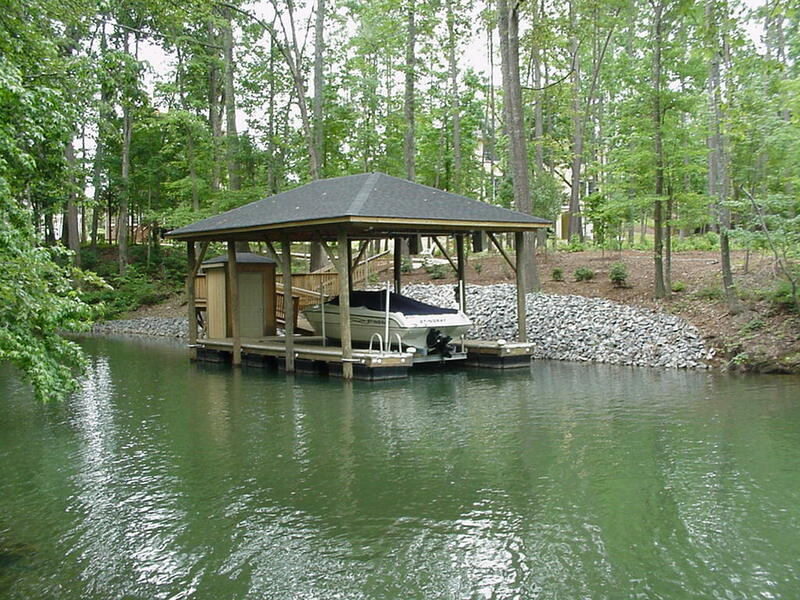 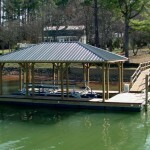 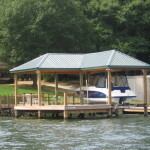 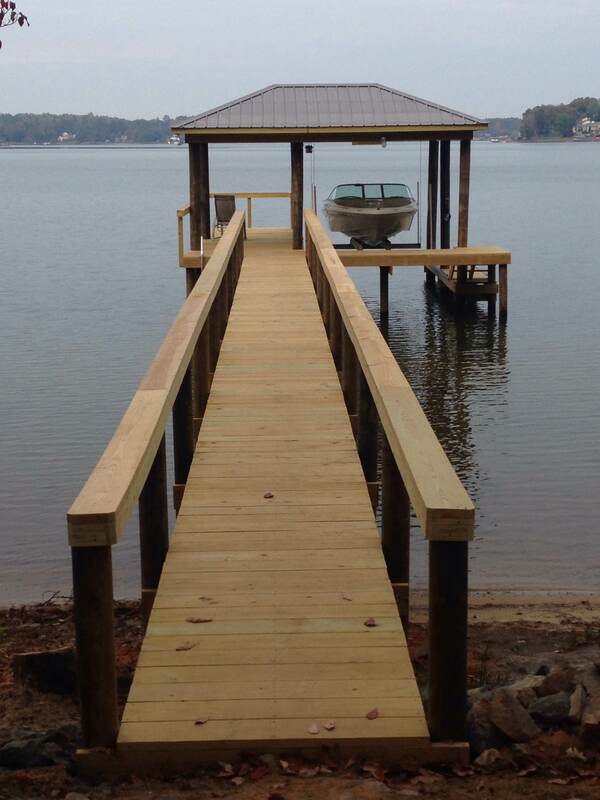 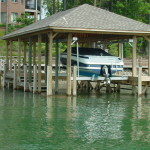 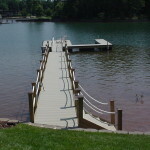 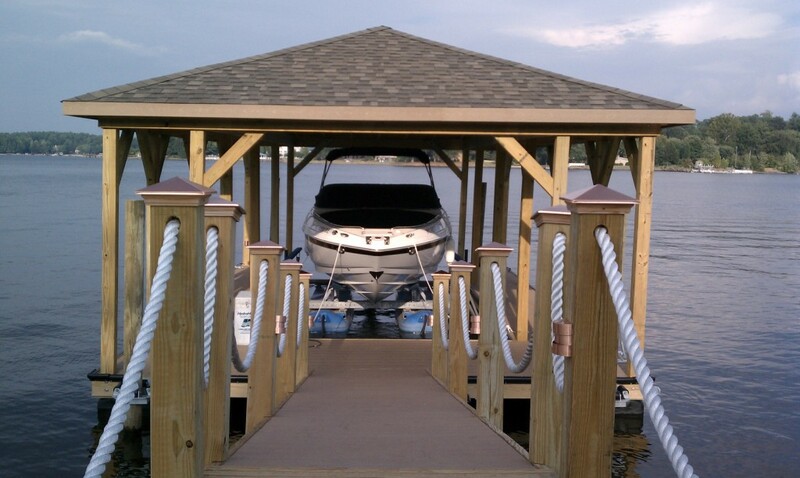 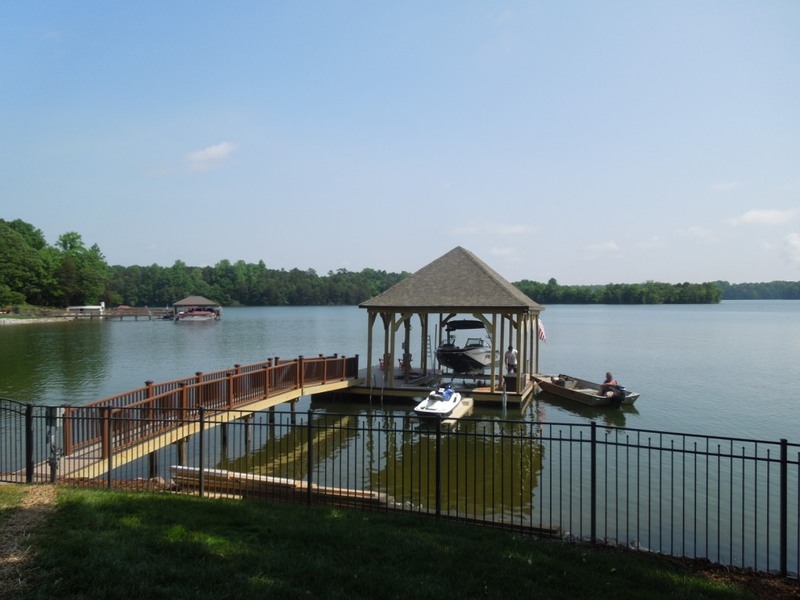 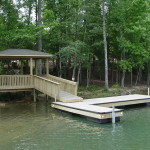 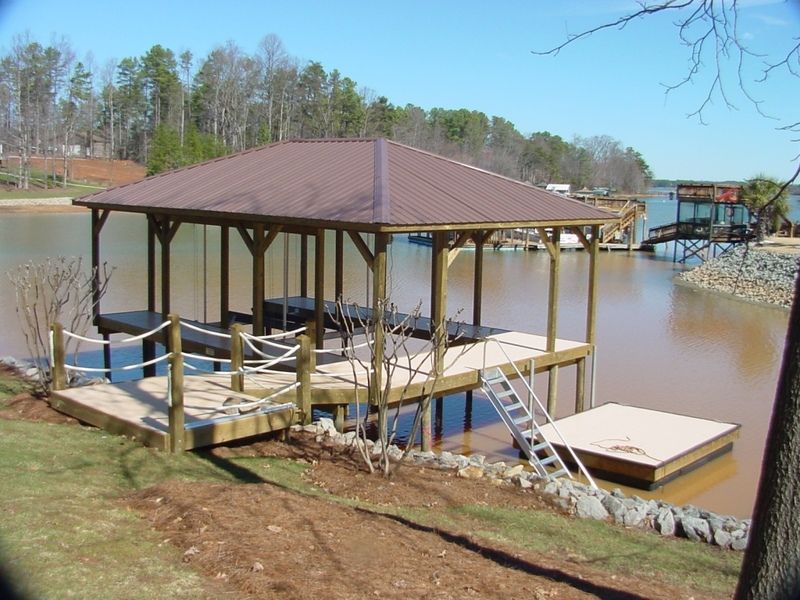 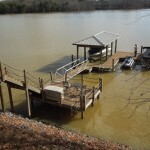 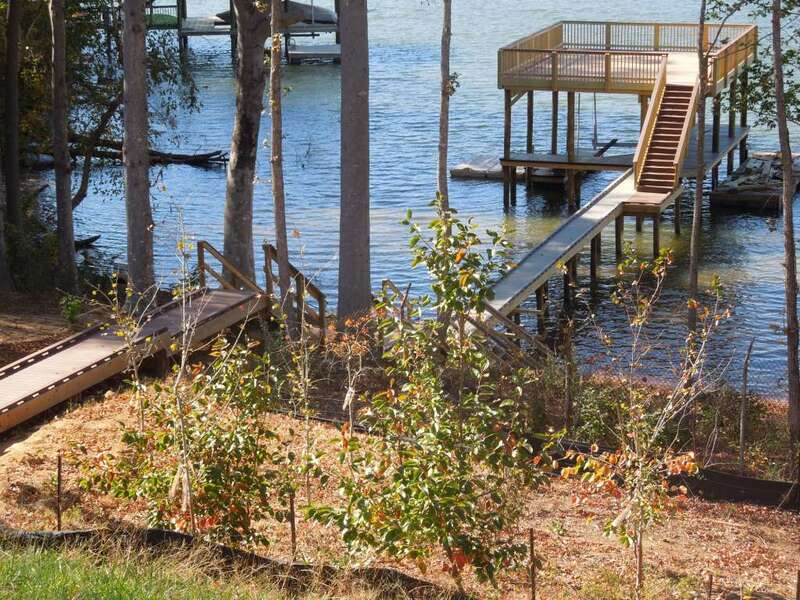 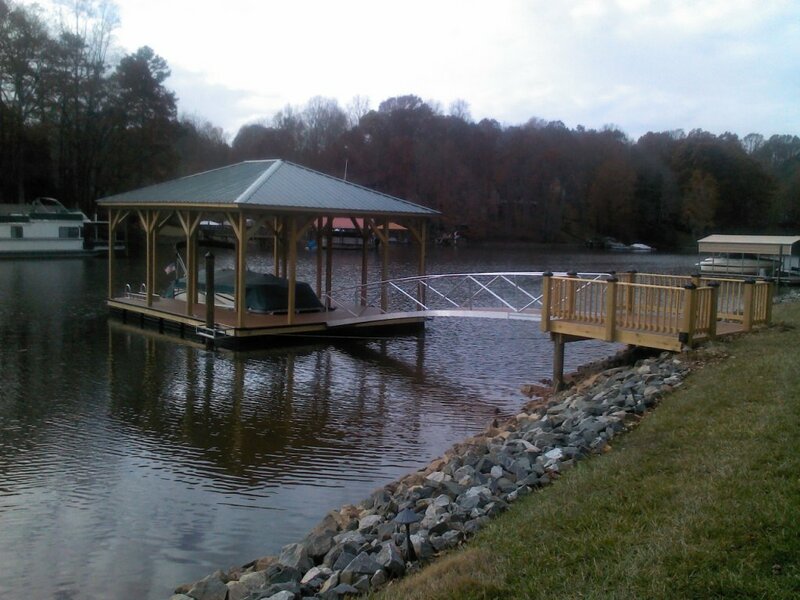 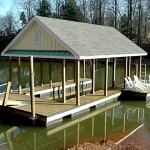 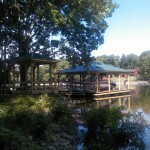 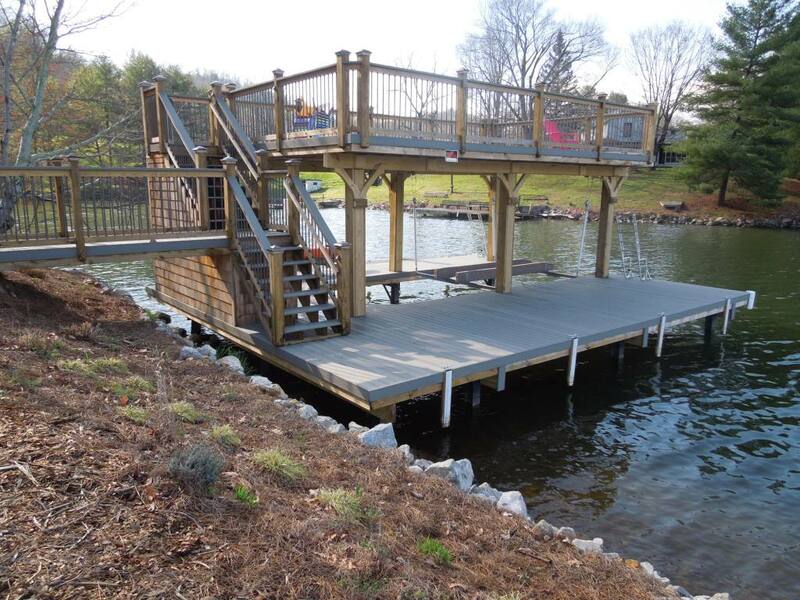 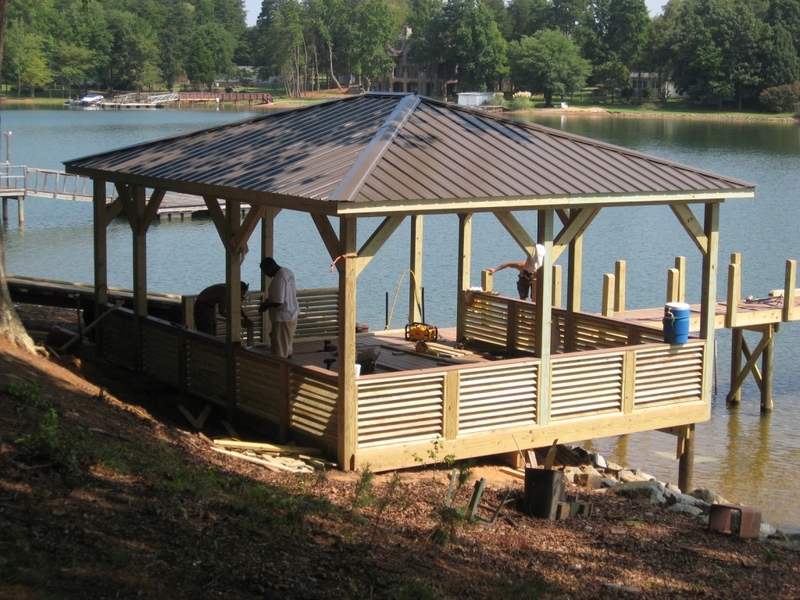 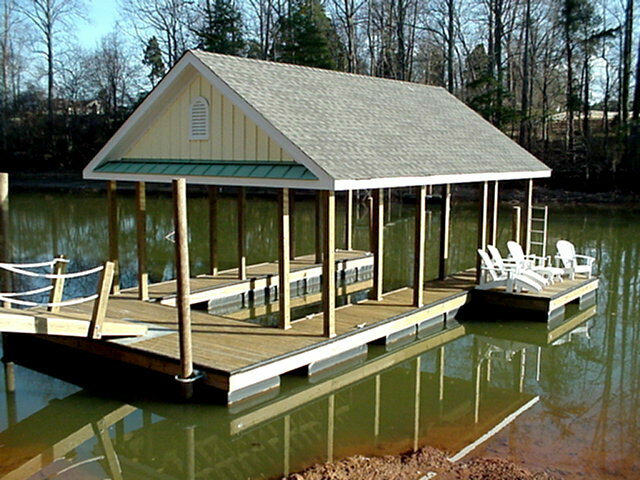 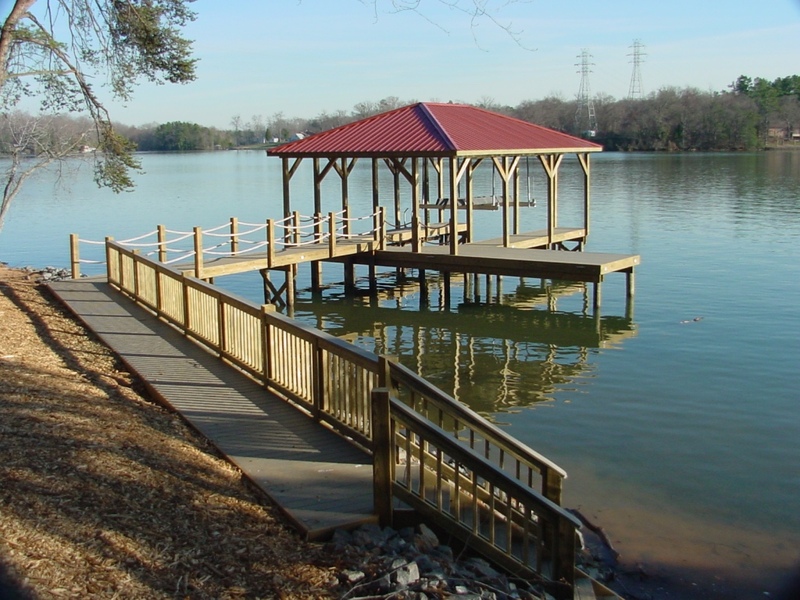 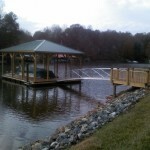 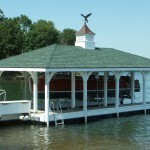 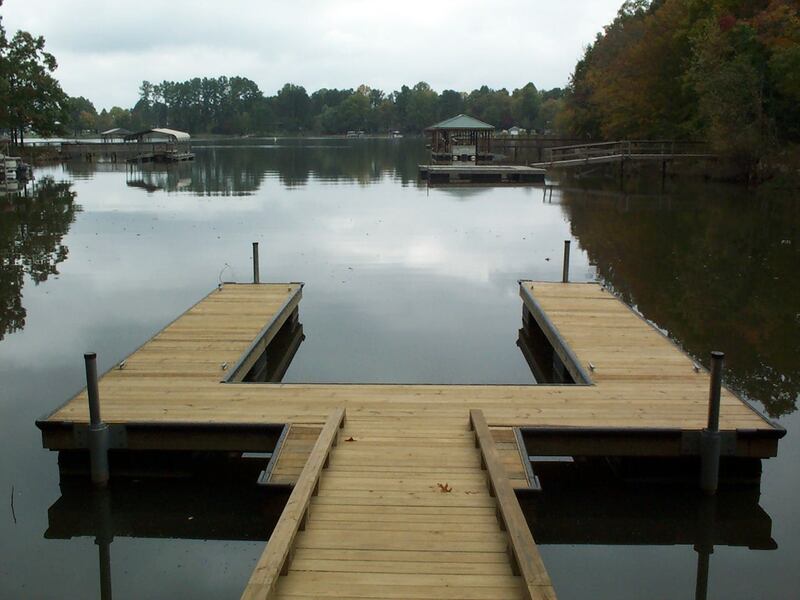 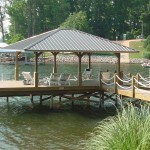 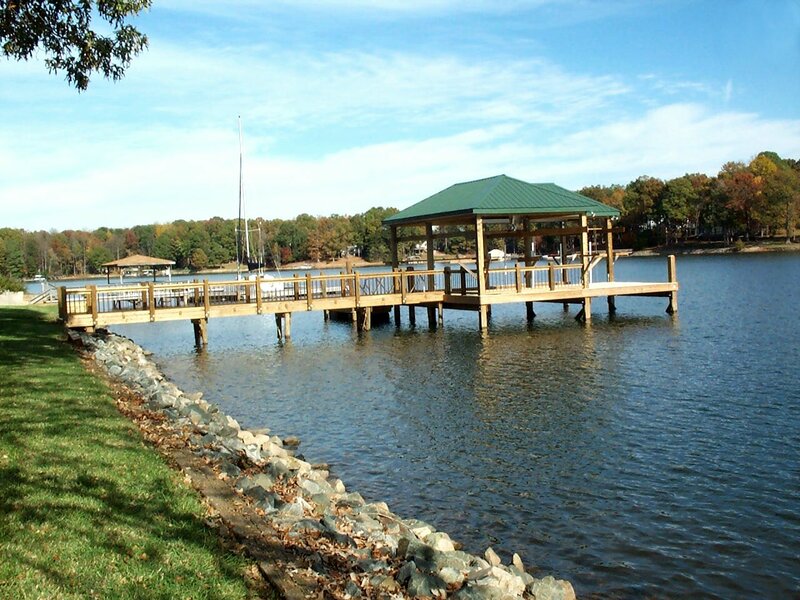 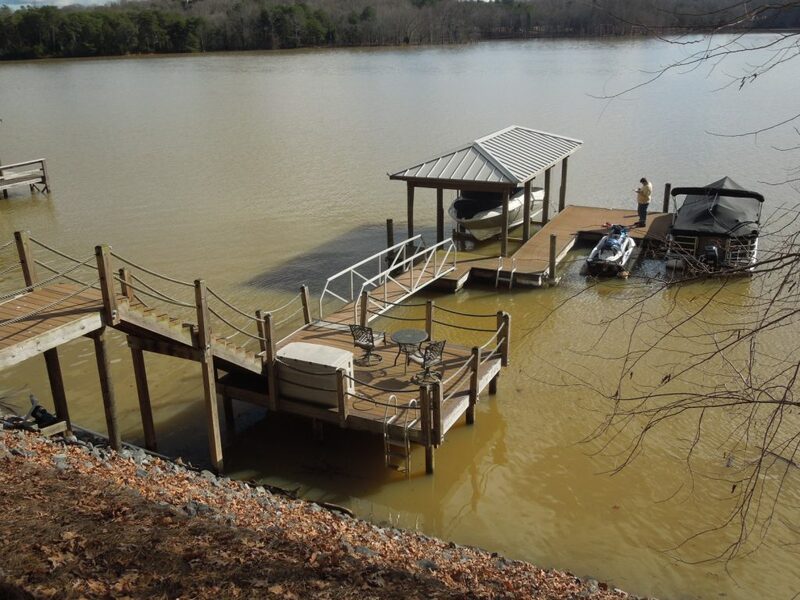 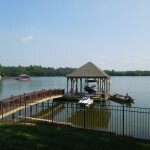 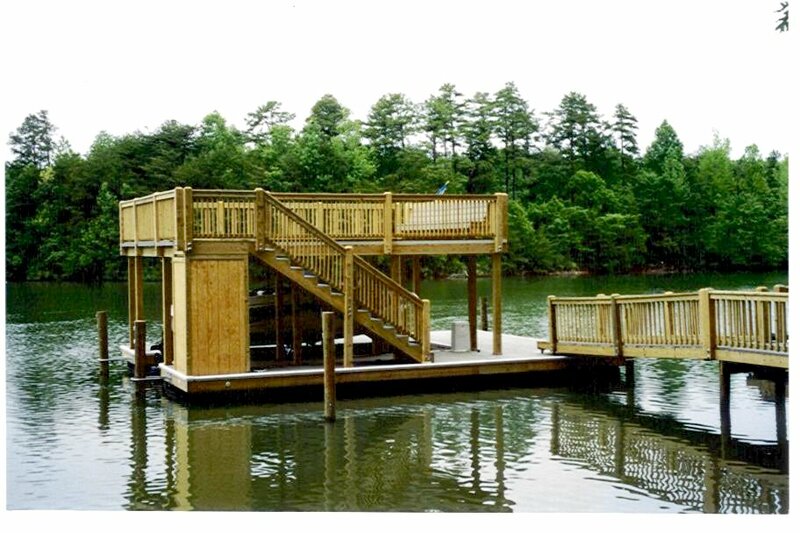 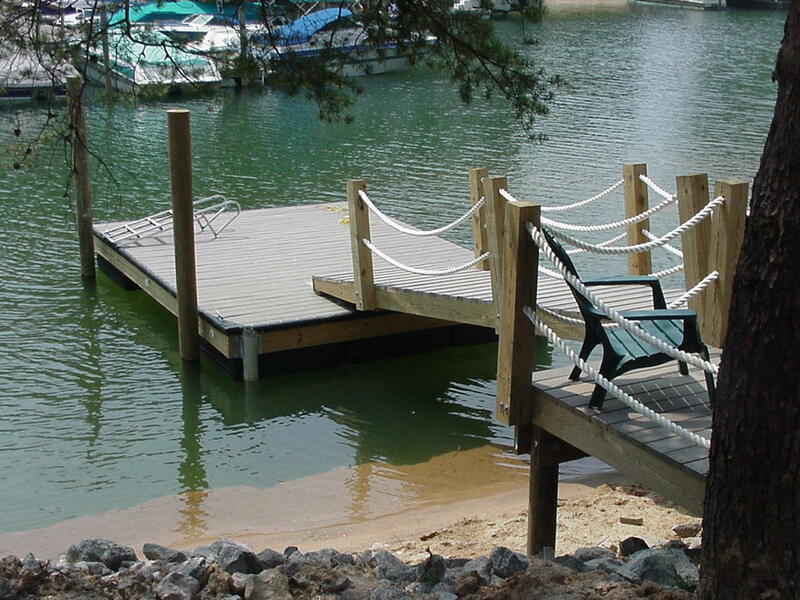 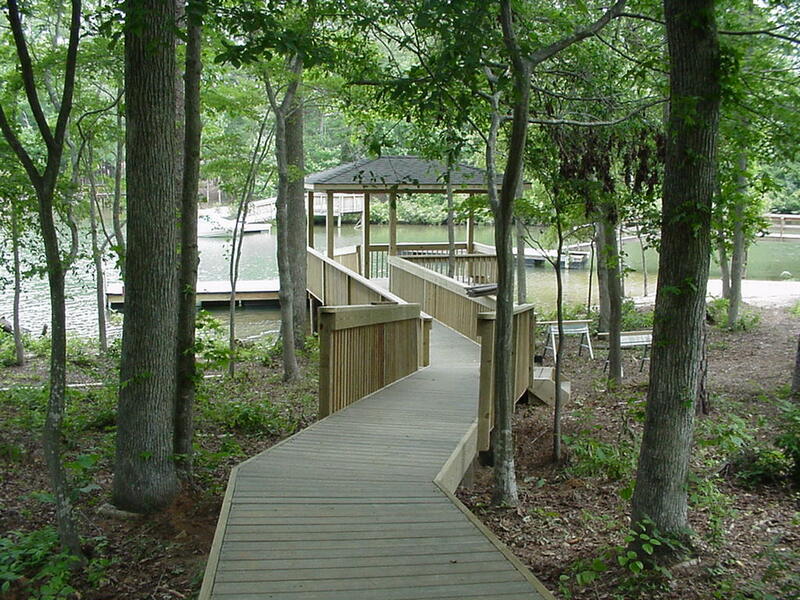 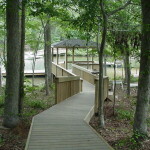 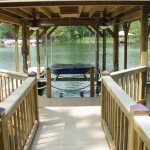 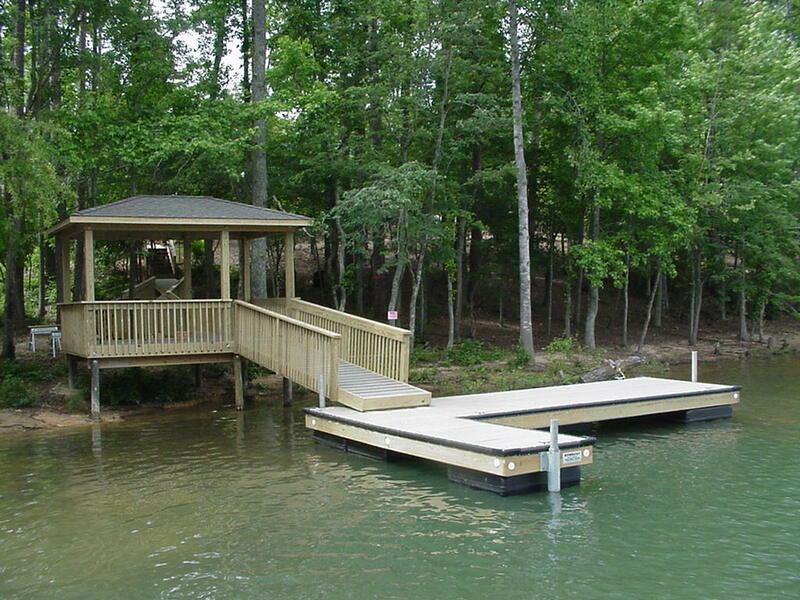 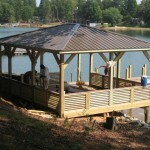 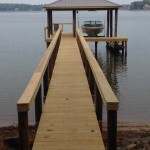 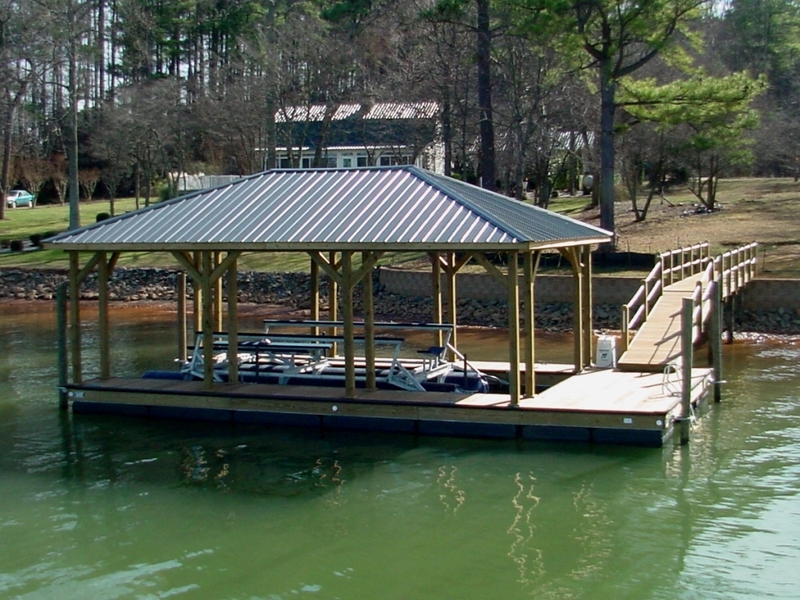 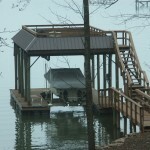 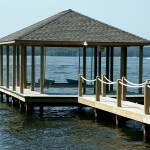 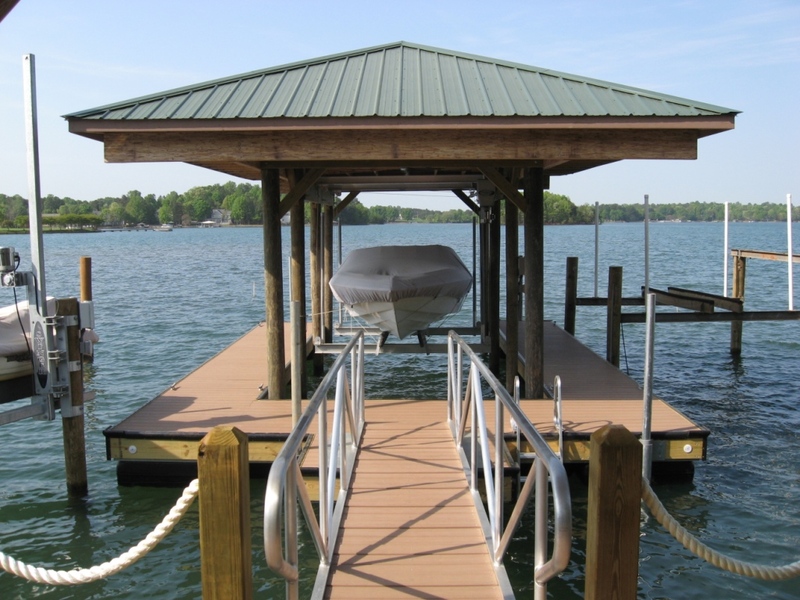 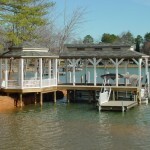 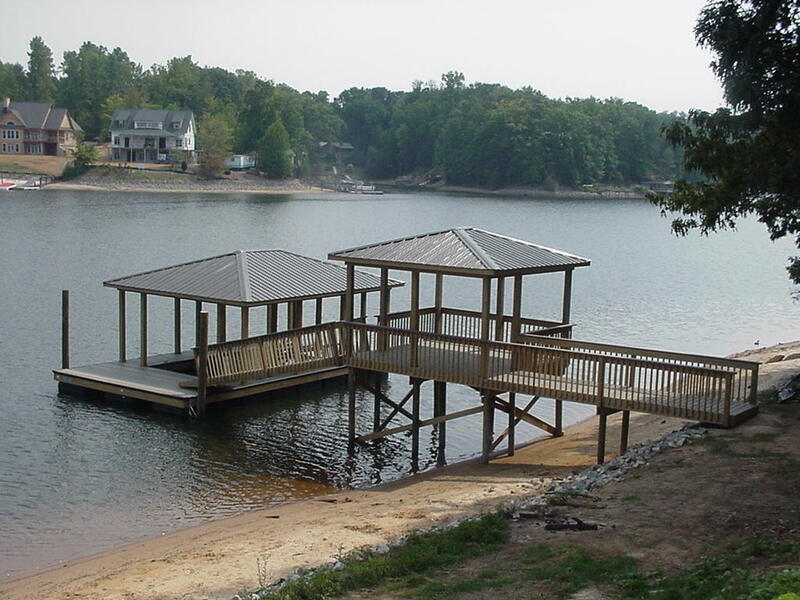 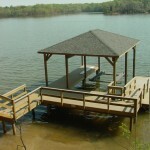 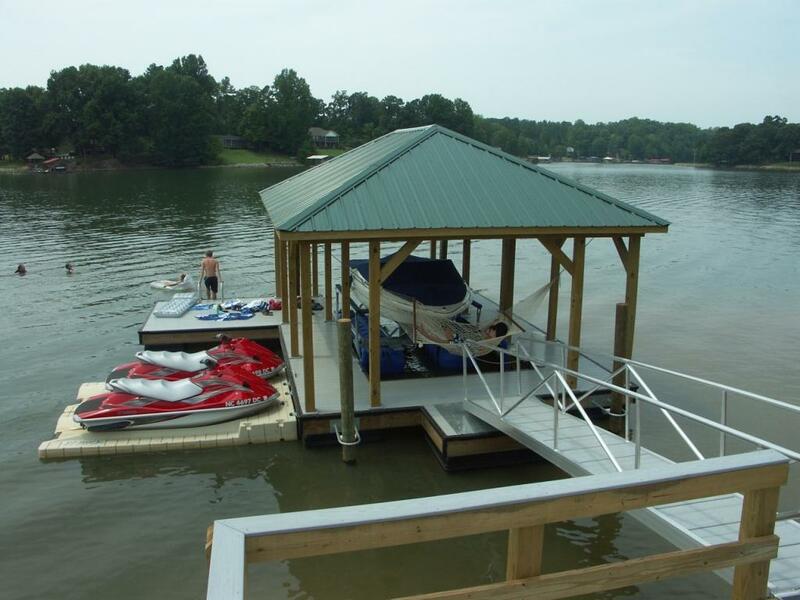 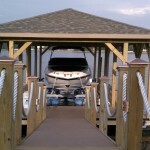 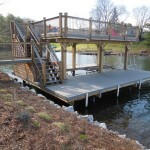 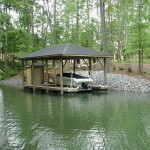 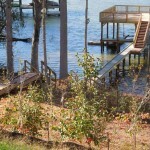 Clients typically choose among the “Rowboat”, “Skipjack” or “Captain” series of floating docks. 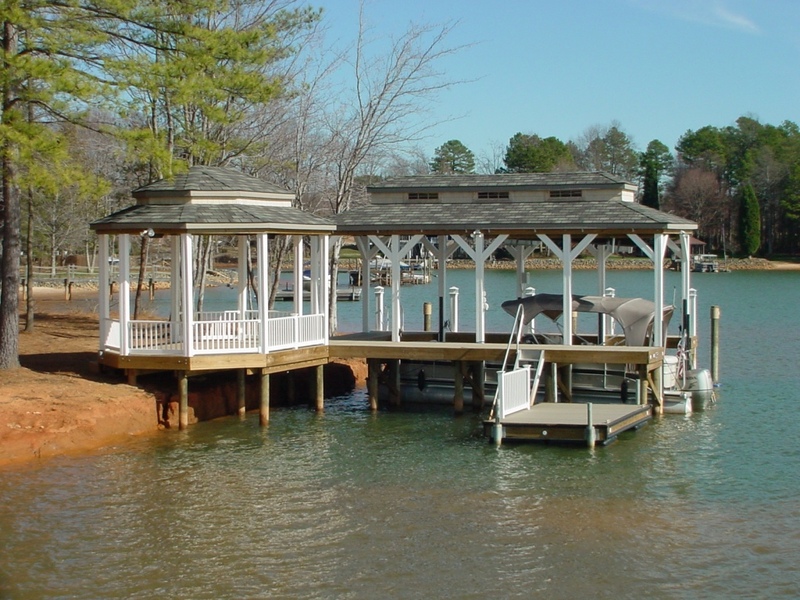 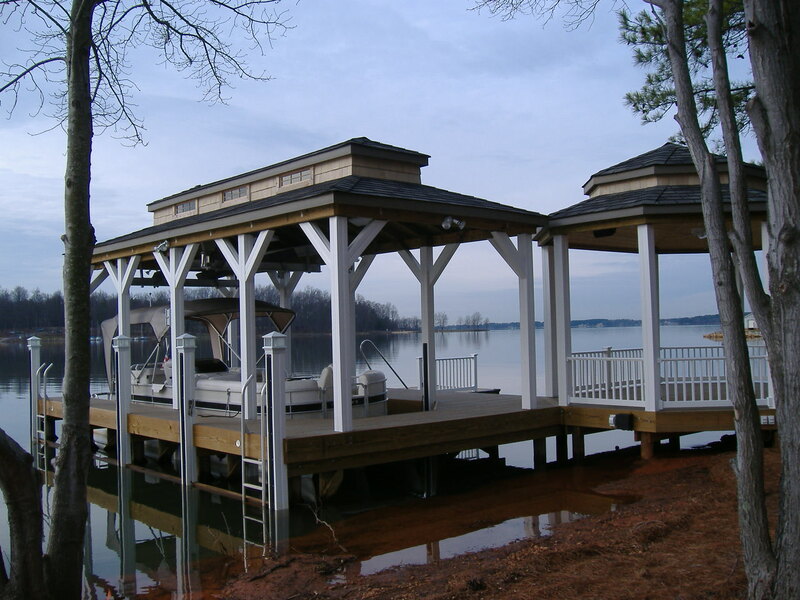 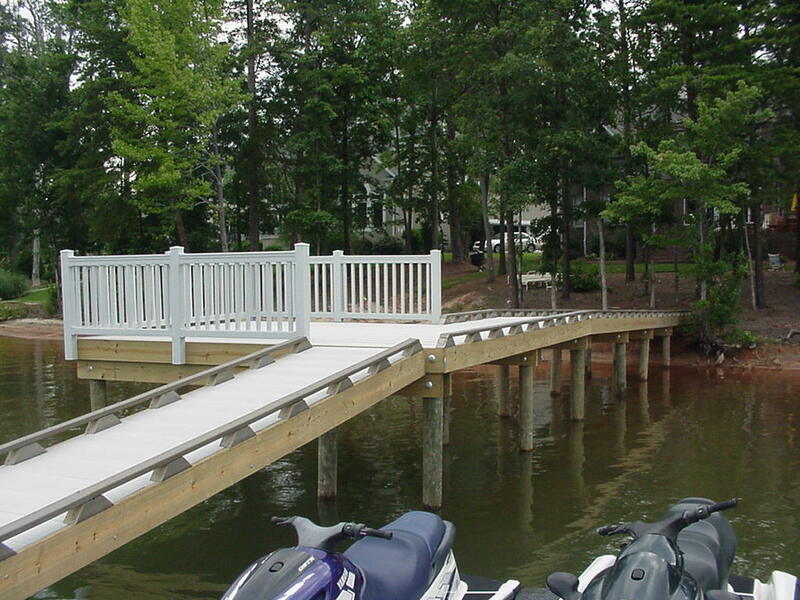 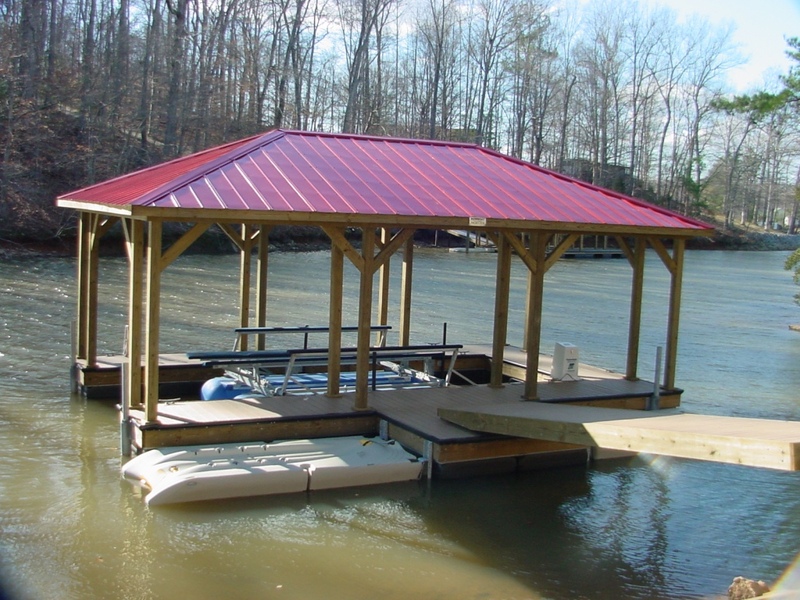 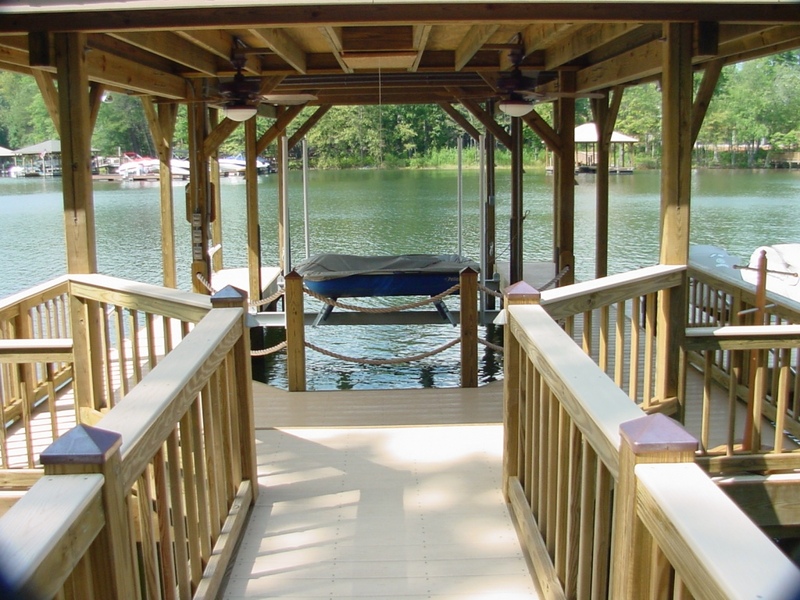 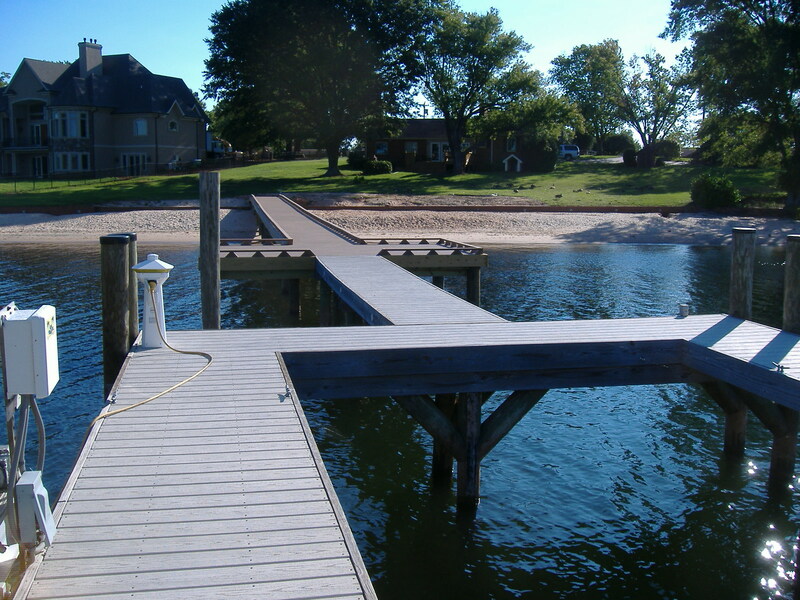 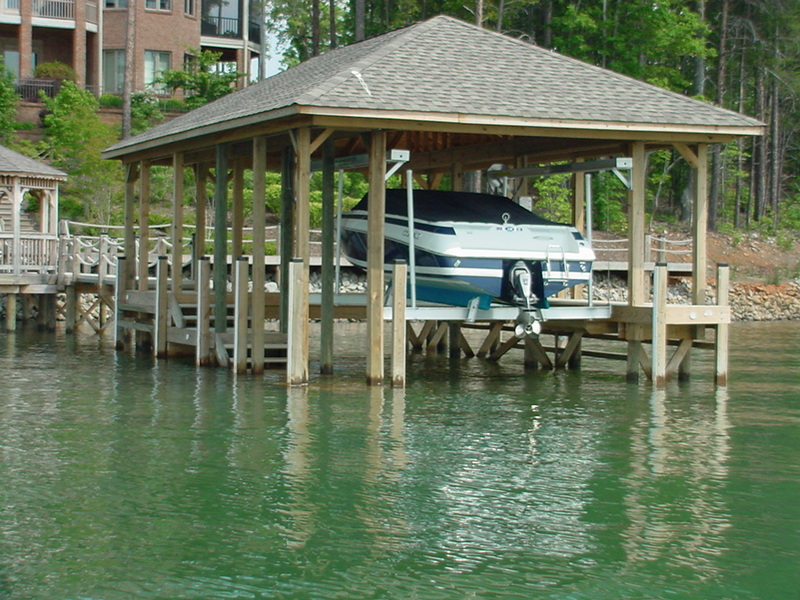 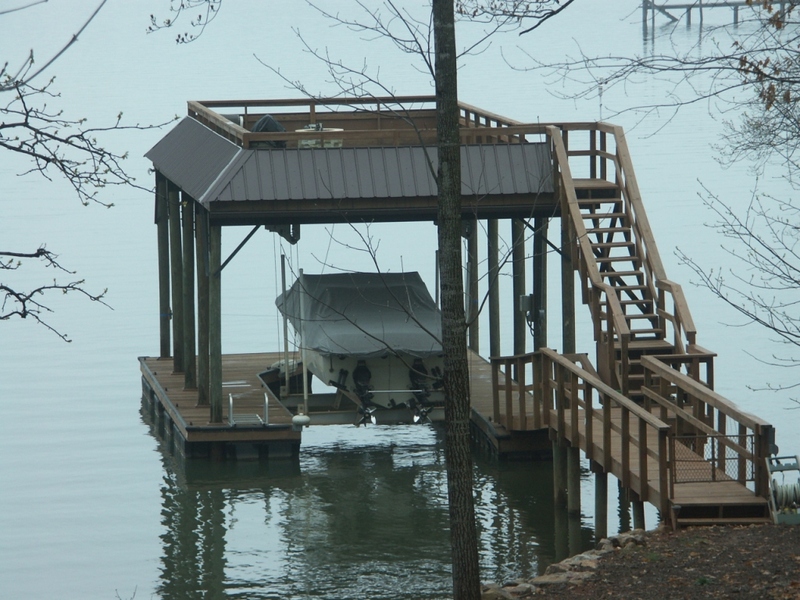 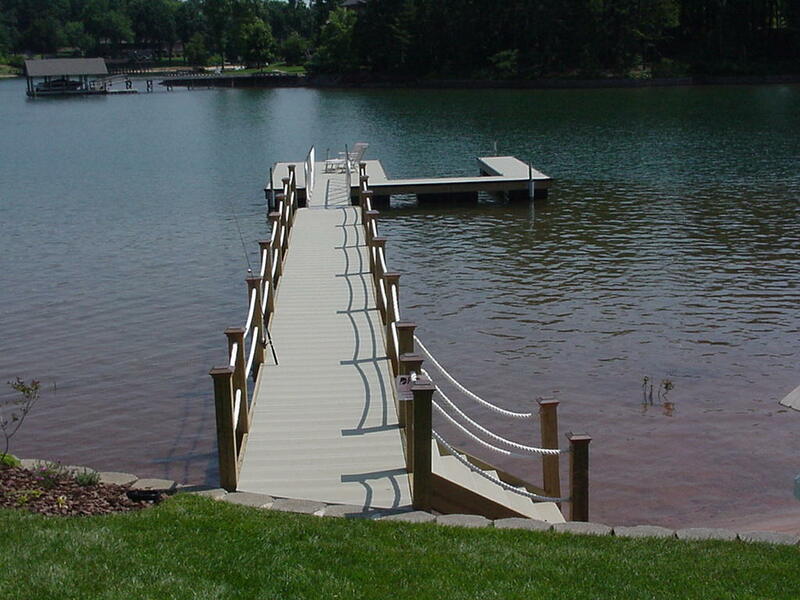 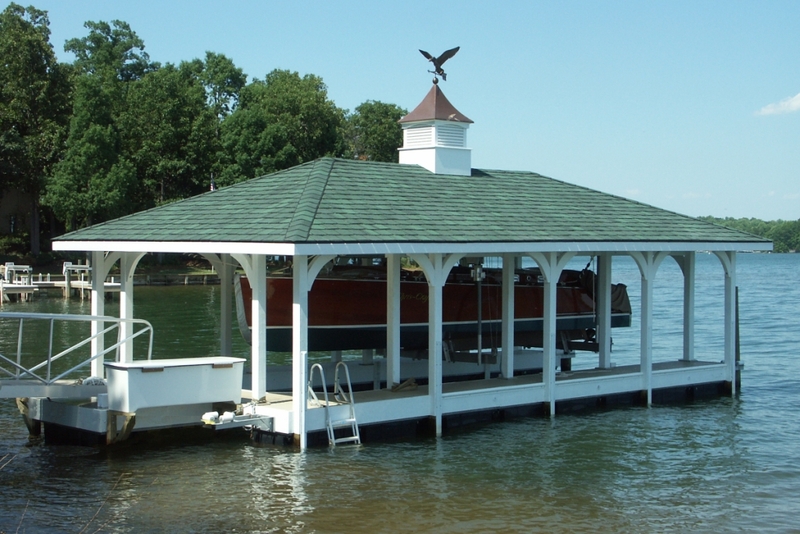 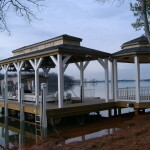 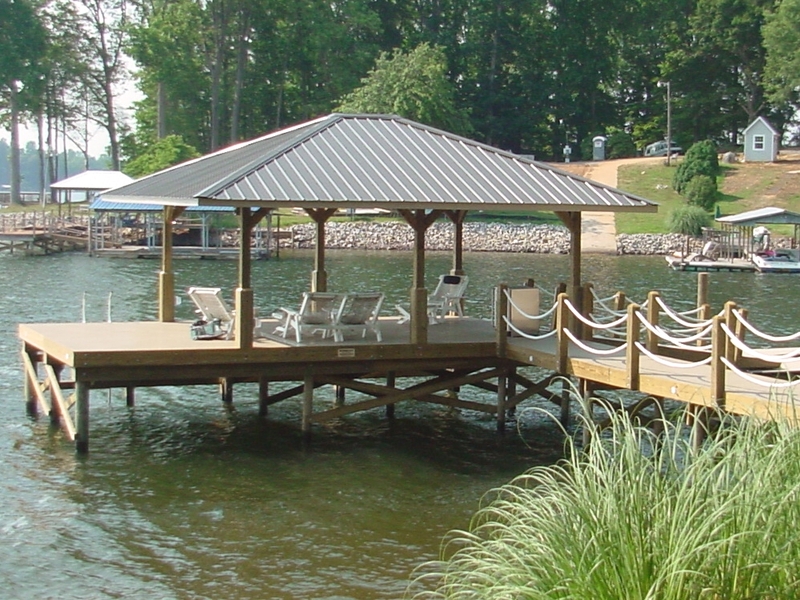 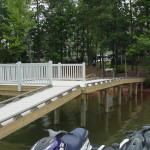 An alternate design features durable, fixed docks supported on pilings which often include integrated boat lifts and elevated party decks. Rowboat is a market leader, and has pioneered the use of galvanized steel and aluminum dock frames, composite decking, mooring whips, aluminum boarding ramps, fire suppression systems, hyrographic surveys and LED dock lighting. 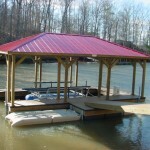 Rowboat’s sells its cost-effective products on “value” not on “price”. 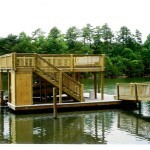 Such philosophy is ingrained in the DNA of the company and has helped the company succeed.